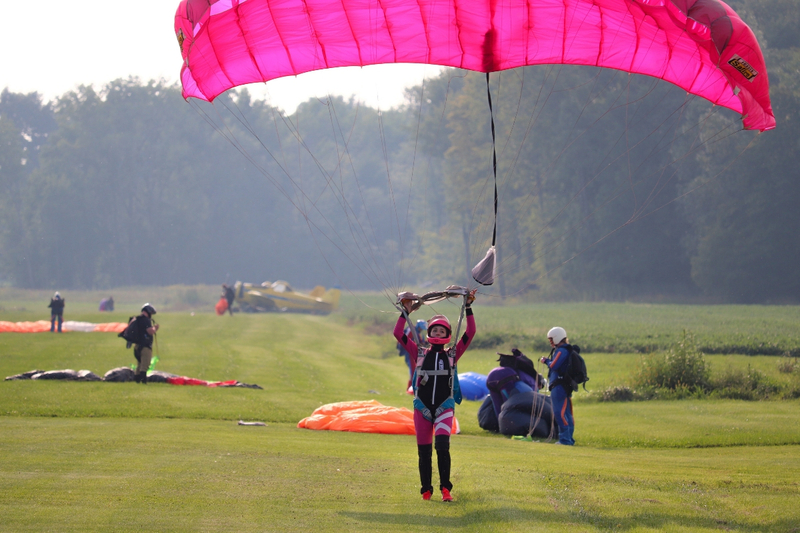 WNYSkydiving is a full-service skydiving facility and training center in Western New York. Whether you’re interested in making a single tandem skydive or you want to earn your skydiving license, we have programs to fit your needs. As a training center, we not only teach new skydivers – we help experienced skydivers learn new disciplines including wingsuiting, formation skydiving, and much more. Our instructional staff is the most knowledgeable and experienced in Western New York, with more than 40,000 jumps to their credit. 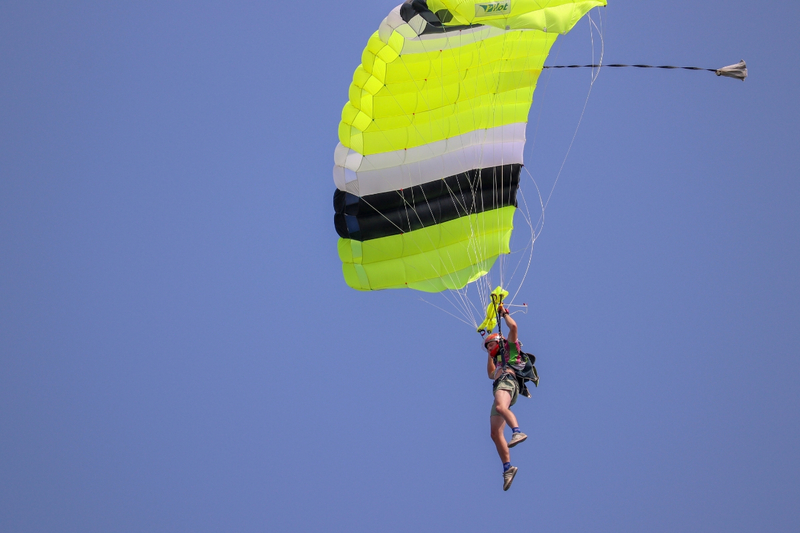 Conveniently located at the Pine Hill Airport in Albion, the WNYSkydiving is within easy driving distance of Buffalo NY, Rochester NY, and the Finger Lakes region. 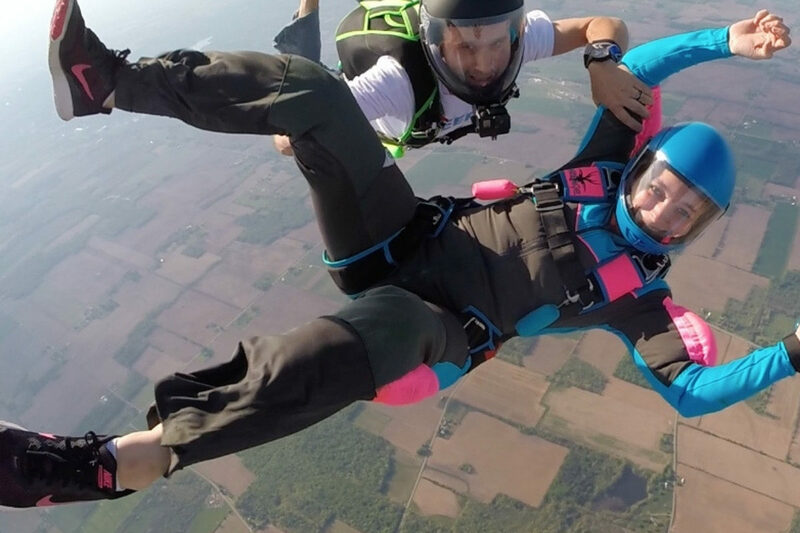 Nestled on the border of Orleans and Genesee County, WNYSkydiving offers incredible views of Lake Ontario, the Erie Canal, the mist from Niagara Falls, and even the cities of Rochester, Buffalo, and Toronto. Meet our amazing WNY Skydiving family! Detailed directions to our dropzone.